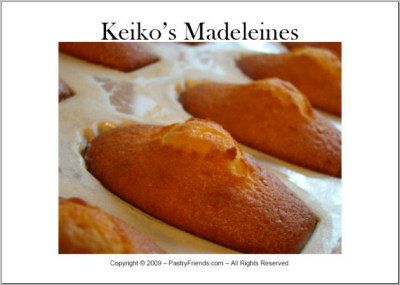 Madeleines are small traditional cakes from France. They are baked in a special Madeleines pan. 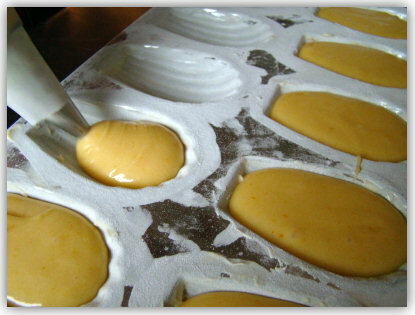 If you don’t have one, you can bake them in a muffin pan, as well. No problem. Madeleines are easy to make. 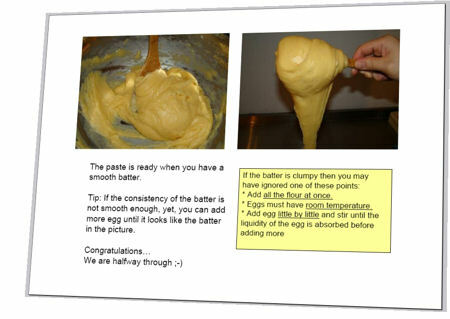 You can download my madeleines guide below. Then, just follow the step-by-step instructions. 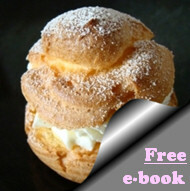 If the link does not open, try this: right-click and select “save as…” to save the ebook on your computer.